Its one of those moments when you think… Jeez! I thought 3 hours would be enough! But it wasn’t – I think we could have gone on for atleast another hour. We had a lot of fun together in Iowa City. The stage was set in a brand-new addition to the Carver Athletic Center. Lunch was served and we began our session right as the students were preparing to meet the CEO of Fortune Brands later in the evening – the perfect networking opportunity. That’s the key – networking is for everyone. 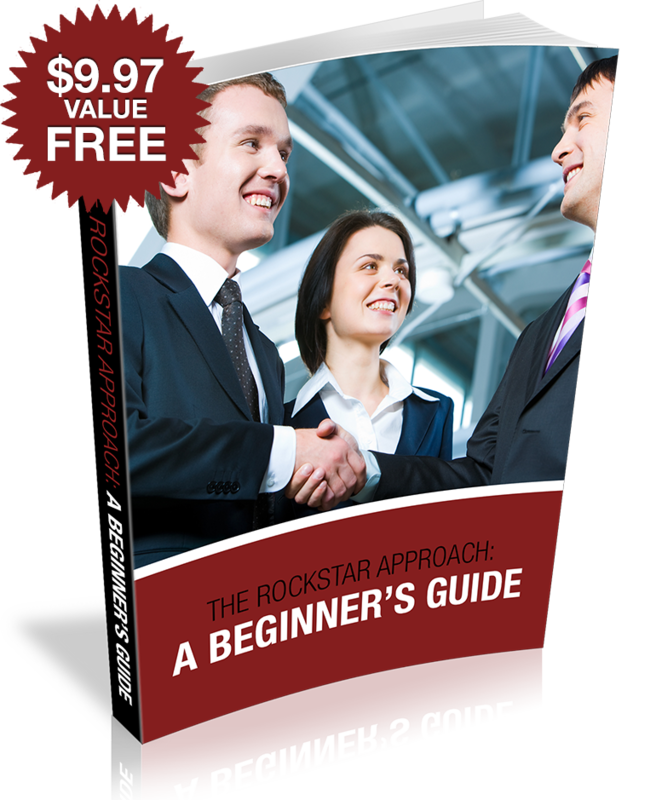 With the proper guidance and coaching, anyone can Network Like a Rockstar. Doesn’t matter if you’re an introvert or extrovert, domestic or international, young or old, networking can become second nature, and the doors of opportunity will be met with proper preparation when they open up for you. It was a wonderful experience to work with the students and meet the Career Center Staff, and I’m confident our partnership helped create a new incoming MBA class of Rockstars! 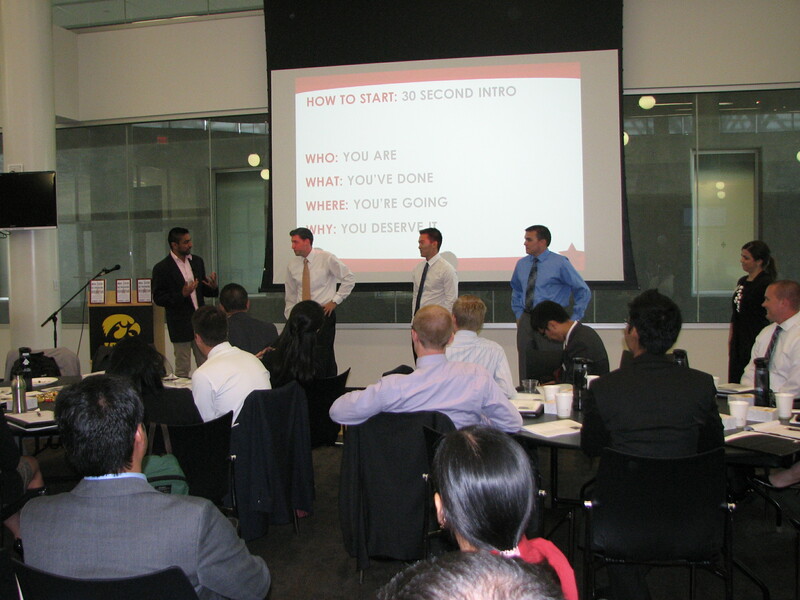 The best surprise was when the students found out the book was a gift for them from the Tippie School of Business (http://tippie.uiowa.edu/)!